Tankless water heaters are all the rage these days. Not only do they free up space in your home, you pay only for the hot water you use. 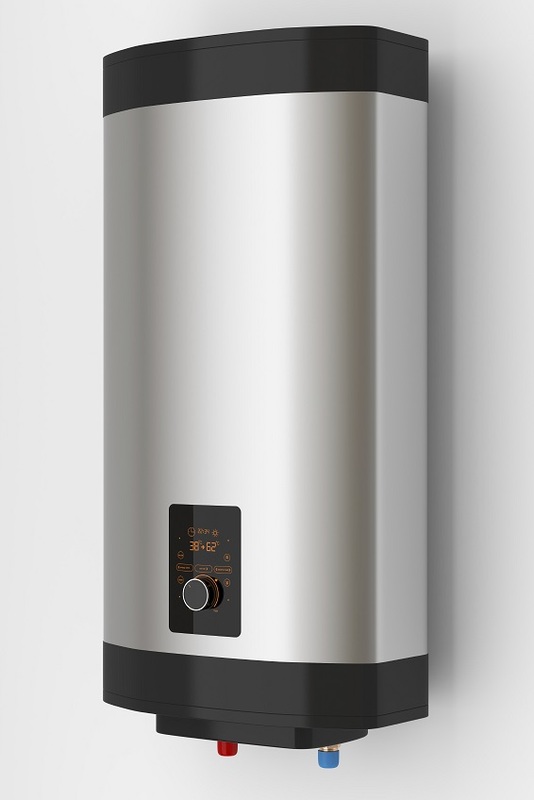 Are you in the market for a tankless water heater? If so, below are some factors you should consider. When it comes to tankless water heaters, size matters. In order to find the best one for your particular home, find out how many appliances in your home utilize hot water. The more hot water you will need, the bigger your tankless water heater should be. Hot water heaters are either powered by electric or gas. If you are interested in an electric tankless water heater, find out the voltage and amperage options. Gas tankless water heaters will need sufficient ventilation. There is no denying that tankless water heaters come with an upfront price. Look at it as a long term investment. Purchasing the right tankless water heater for you and your lifestyle can save you money in the long run. When you are need a new tankless water heater, call your serviceman from A.B. May. Call 913-370-4898 to schedule service.